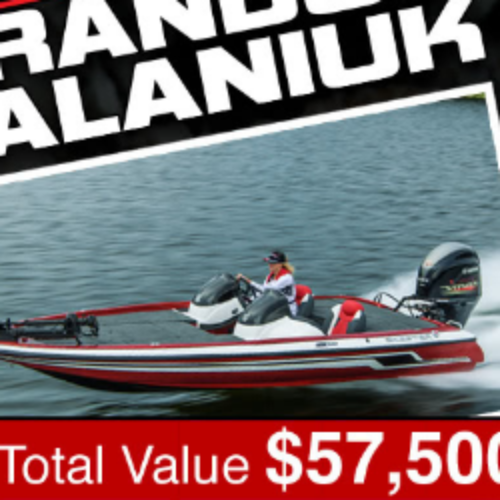 You can enter the Fish With Brandon Palaniuk from Bassmaster for your chance to win a new Bass Boat and Prize Pack valued together at over $57,000. 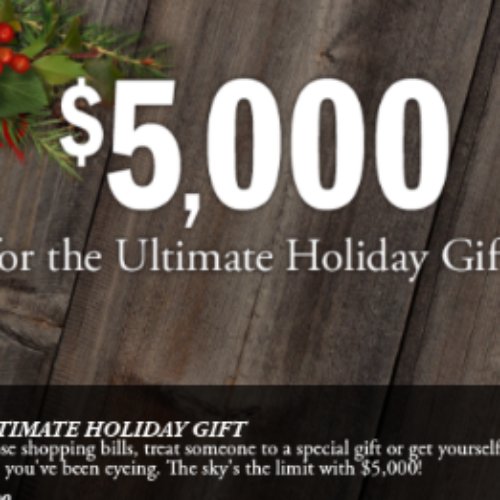 You’ll win a Skeeter ZX190 Bass Boat with a Yamaha 150, a Humminbird Solix 10 MEGA SI GPS, a $500 Cabela’s Gift Card and so much more. Entry ends March 31, 2018. 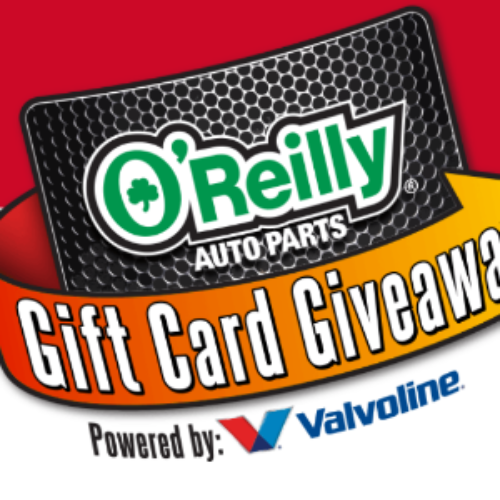 You can enter the Gift Card Giveaway from O’Reilly Auto Parts for your chance to win 1 of 500 $10 Gift Cards or a $100 Gift Card each day through the end of January. 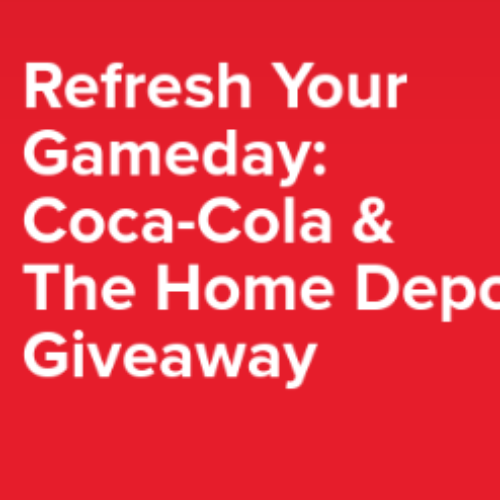 That’s a total of more than 17,000 gift cards to be won! Entry ends January 30, 2018. 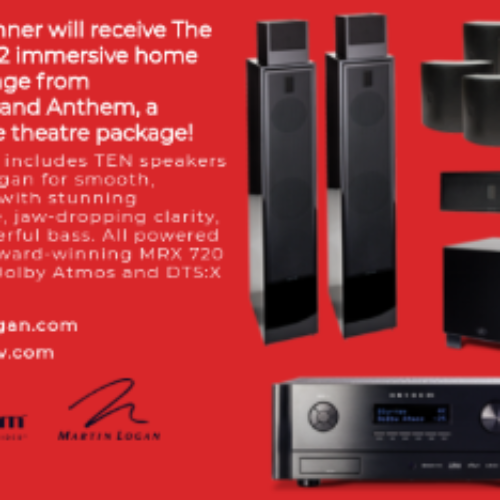 You can enter the Happy Holidays Sweepstakes from DVD.com (A Netflix Company) for your chance to win the ultimate 7.1.2 immersive home theater package from MartinLogan and Anthem, a $10,000 home theater package! 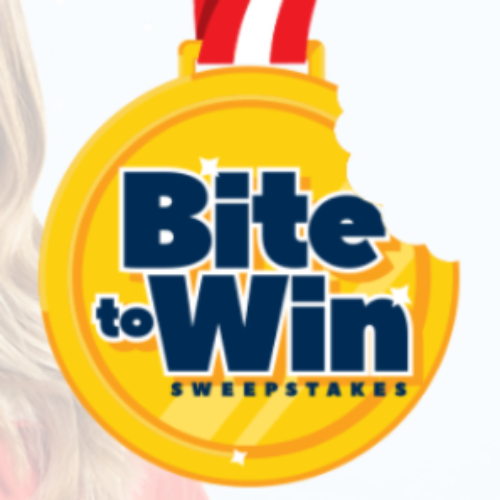 Entry ends January 08, 2018. 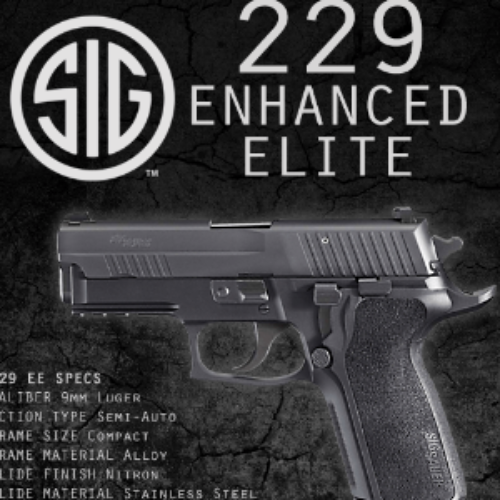 You can enter the Holiday Giveaway from Hoosier Armory for your chance to win a Sig Sauer P229 Enhanced Elite pistol. The P229 Enhanced Elite Compact features a Beavertail frame, front strap checking and comes with SIGLITE Night Sights and two magazines. Entry ends December 31, 2017. 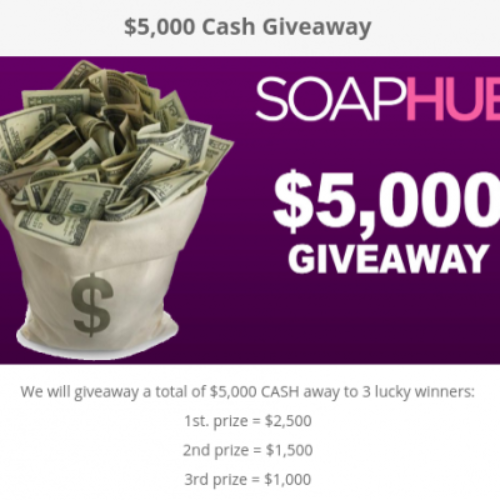 You can enter the $5K Cash Giveaway from SoapBox for your chance to win the first prize of $2,500, second prize of $1,500 or third prize of $1,000. Hurry, entry ends December 22, 2017 @ Midnight EST. 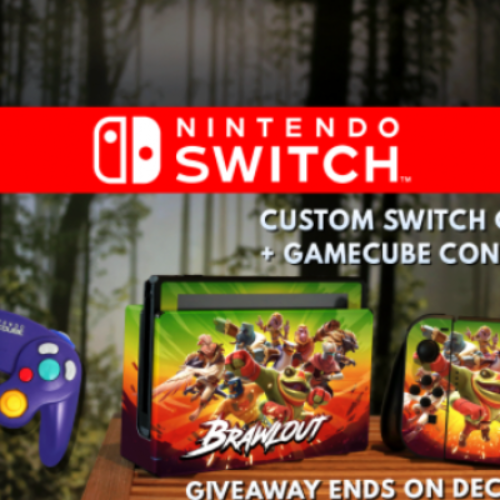 You can enter the Christmas Giveaway from BrawlOut for your chance to win a Custom Nintendo Switch Console and a Gamecube Controller. Entry ends December 23, 2017. 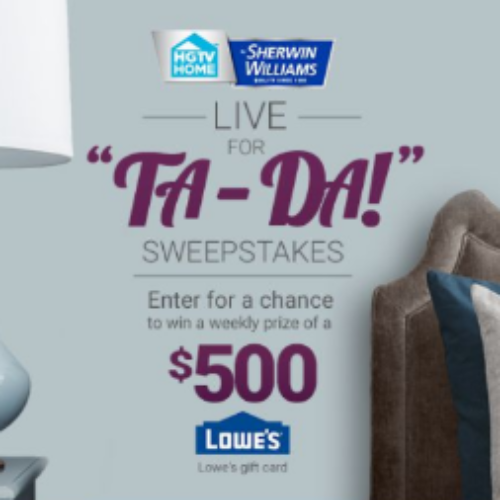 You can enter the 31 Days Of Cheer Sweepstakes from Smithfield Rewards for your chance to win the grand prize of a $5,000 check or a weekly prize of a Samsung 55″ HDTV, or a daily prize of 34-inch natural stone fireplace. Entry ends December 31, 2017.